WhatsApp, the mobile messaging app that has almost replaced SMS, has become an indispensable tool for everyone holding a smartphone. Be it for work, friends or family, it is a cross-platform app that you can use with anyone anywhere around the world regardless of the type of smartphone owned. That’s all and well but as with any social messaging app, one should not overstep the limits set by the developers. 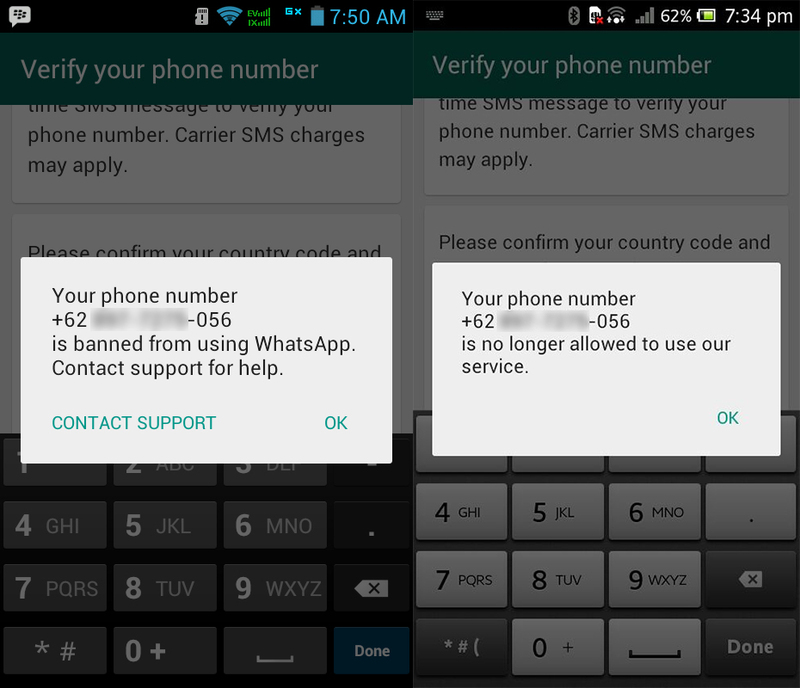 Here are the two main warning messages you need to take note of, as told by WhatsApp in its Frequently Asked Questions section. You may have the phone number of everyone around you, but sometimes, the feeling’s not mutual and people do not have your number in their contacts list. This is especially true in massive group chats with classmates, colleagues, friends and family. Be nice, don’t be a stalker. If you are not getting replies, don’t prod unnecessarily. This usually is followed by the next thing not to do. Don’t spam. Whether you are canvasing for votes for some competition, or just love repeating yourself. WhatsApp recommends the usage of their Broadcast Lists feature, should you require the need to send the same message to multiple contacts. The one and only sanctimonious line all companies love to use. However, in all seriousness, its good to read the Terms of Service of the apps you use, so that you make sure you are not getting cheated and misled. Think data privacy. There is no set timing for the temporary ban. It will depend on the severity of your infringement. Some users have reported a ban of up to 24 hours, while some just lasts a few hours. If you are deemed to have committed more serious violations, you will no longer receive a timeout. Which brings us to the next warning message. 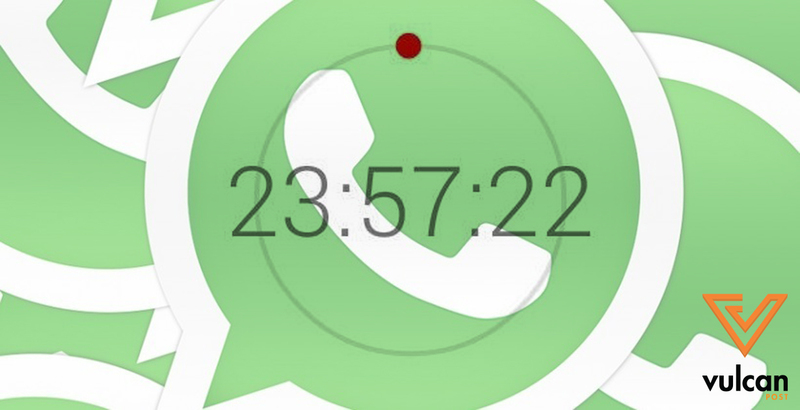 If you see this pop-up when you load WhatsApp on your phone, it’s probably time to reflect on your actions. “Sending ads or any other form of commercial solicitation. So you set up a new business and want to promote it. Blatantly doing it via spammy messages to everyone in your contact list is probably not a good idea, try subtly weaving your new venture into your conversations. We should be thankful to WhatsApp too for this filter. Back in the early days of the app, getting random messages from people offering tuition or money lenders were a tad annoying. You shouldn’t do any of these anywhere, period. Close friends may have a higher tolerance for your nonsense, but try to tone it down when chatting with acquaintances, or people unfamiliar of your true nature. Basically means ‘all of the above’. Once you get the cooldown timer for the first time, hopefully you should have realized by then that you did something wrong. Don’t use third party apps as a proxy, or bots to send messages. 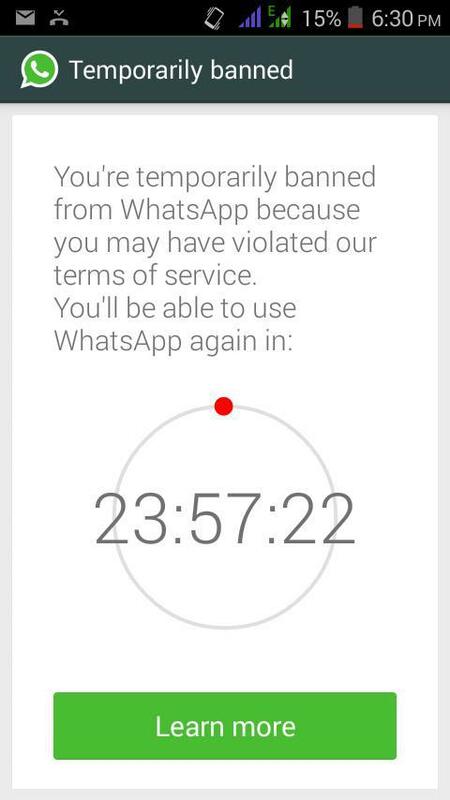 WhatsApp is free, just use it on its own, and remember, moderate your usage.